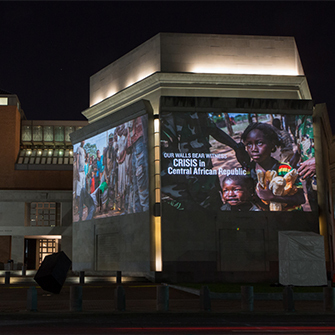 The Museum’s Simon-Skjodt Center is dedicated to stimulating timely global action to prevent genocide and to catalyze an international response when genocide does occur. 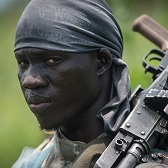 The civil war in South Sudan has resulted in some of the most severe, deliberate violence against civilians since the Rwandan genocide. 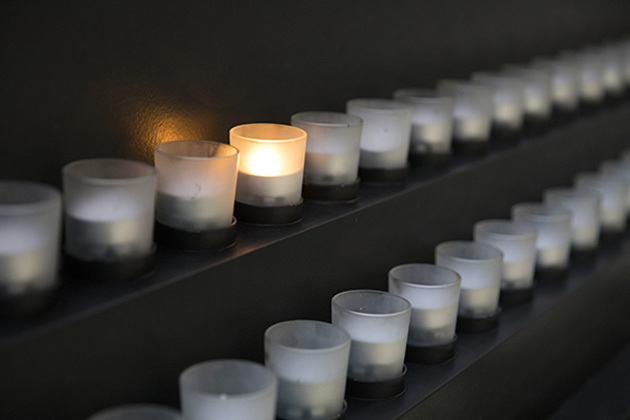 For nearly five years civilians have been subjected to atrocities including mass killing, widespread sexual violence, torture, and the very real possibility of genocide. 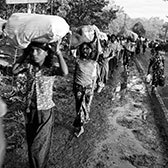 "They Tried to Kill Us All"
A recent joint report by the Simon-Skjodt Center for the Prevention of Genocide and Fortify Rights documents the mass atrocities committed against Rohingya civilians by the Burmese military, including crimes against humanity and ethnic cleansing, and details the mounting evidence of genocide against this group. 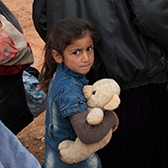 Since the outbreak of violence in Syria in 2011, the Museum has sought to educate the general public on the crimes against humanity and war crimes being committed against Syrian civilians by the Assad regime and its allies, stimulate policy considerations for efforts to save civilian lives there, give voice to the victims, and support efforts to pursue justice for these crimes. This tool alerts policy makers and the public to places where the risk of mass violence is greatest. 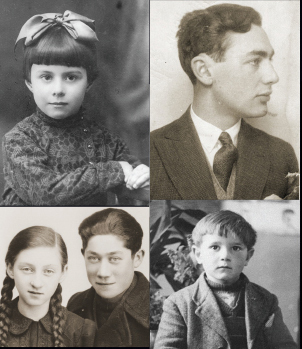 Together, people around the world can call for action before it’s too late. 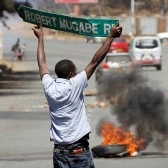 This report explores scenarios that could lead to the commission of mass atrocities and calls on international actors to reverse a long decline in attention towards Zimbabwe and immediately develop and implement strategies to prevent such crimes. 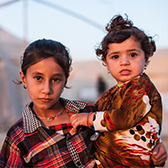 The Islamic State (IS) has conducted a violent campaign against civilians in northern Iraq, targeting in particular ethnic and religious minorities. This report lays out strategies to protect targeted groups and counter the political climate and lack of stability that allowed IS to flourish. 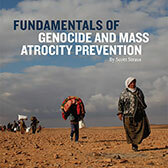 Written by noted genocide scholar Scott Straus, this book is designed as a short, accessible introduction to the major concepts, theories, and practices in the field of atrocity prevention.